Receive informative articles that will help your business be more efficient, and more than payments related information. 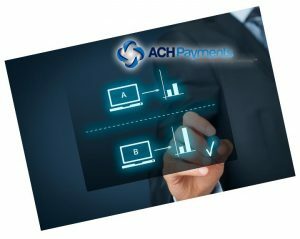 The team at ACH Payments has been a breath of fresh air. They have gone beyond the boundaries of their core expertise and provided us with ideas and solutions towards success. I highly recommend discussing your needs with ACH Payments. 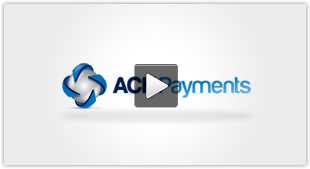 AHC-Payments.com was an easy choice for our business. They are helpful, very responsive and provided us with great pricing. We would and have recommended them for any business’s CC and ACH needs. Now I know why I keep recommending ACH Payments to other Sedona users. You always get problems solved quickly. Just recommended you to the Sonitrol dealer in Buffalo-they also have Toronto Canada. Kings III has been using ACH Payments since January 2010 for all of our credit card and EFT processing with great success. ACH Payments is very user friendly and the support has been phenomenal. 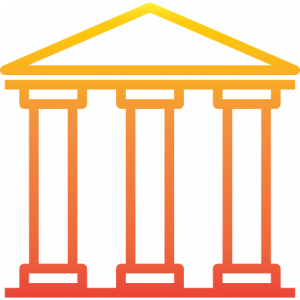 We've been doing our ACH and credit card processing with ACH Payments for years. The thing I like best about the payment processing is that it’s all automated. You send a batch of ACH and credit cards and you get a file back that automatically posts all of the approved transactions directly to the customer’s account. Look ma, no hands! This is the best thing since sliced bread for the security industry as far as automating your back office goes. payment processing solutions to thousands of businesses of all sizes for over 10 years. No matter what type of business circumstances or business environment are encountered, ACH Payments is always committed to meeting or exceeding the needs of our clients. 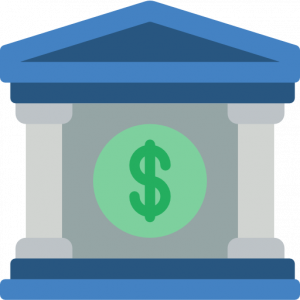 Let us show you why we offer superior values in our ACH payment processing products and services. Schedule a web conference with us for you and your team. We'll show you why thousands of companies rely on us! Go NowGo Now!